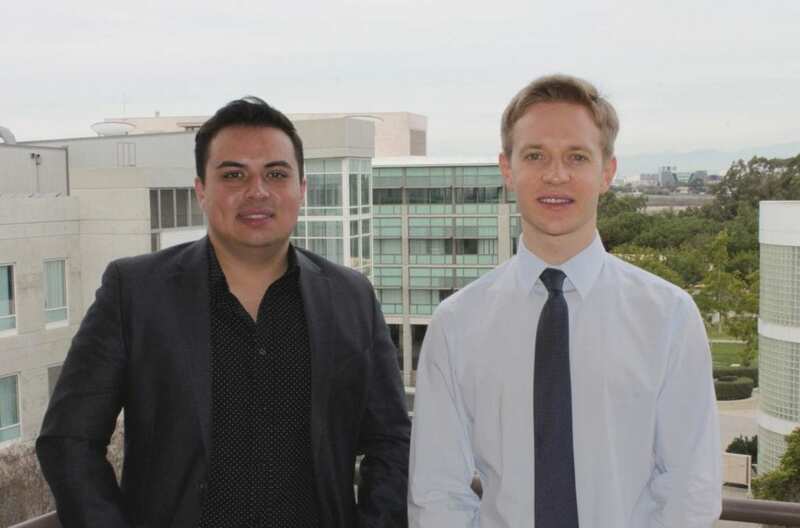 Irvine, Calif., Feb. 08, 2019 — New insights on circumventing a key obstacle on the road to anti-scarring treatment have been published by Maksim Plikus, an associate professor in development and cell biology at the UCI School of Biological Sciences and colleagues in Nature Communications. The research team discovered that the natural scar-free skin repair process relies partially on assistance from circulating blood cells. The results point the way toward possible treatments for scar-free wound healing that target the body’s own blood cells. Skin injuries activate rapid wound repair, which often culminates with the formation of scars. Unlike normal skin, scars are devoid of hair follicles and fat cells, and creating new hair and fat is necessary for regenerating an equivalent of normal skin. In a 2017 paper published in Science, Plikus and colleagues identified that adult mice can naturally regenerate nearly normal-looking skin when new hair follicles and fat cells form in healing wounds. New fat cells regenerate from myofibroblasts, a type of wound fibroblast that was previously not thought to be capable of converting into other cell types. This discovery brought renewed attention to wound fibroblasts as attractive targets for anti-scarring therapies. In the current study, co-led by George Cotsarelis from University of Pennsylvania, the research team sought to further characterize wound fibroblasts and determine if they’re all the same and equally capable of regenerating new fat cells. Using a panel of single-cell tools as a type of “computational microscope” that examines thousands of individual cells at once, the research team observed an unexpectedly high degree of fibroblast diversity. “We saw that wound fibroblasts are surprisingly very diverse and that there are as many as twelve different cell sub-types. We understand their molecular signatures and are beginning to learn about their unique biology. For example, we already know that distinct fibroblast sub-types ‘prefer’ only certain parts of the wound. This suggests that they play specific roles in different locations within the wound, and possibly at different times during the repair process,” said Christian Guerrero-Juarez, a postdoctoral fellow at UCI and first author on the project. After a closer look at wound fibroblasts, the team noted that a sizable group of cells had the molecular telltale signs of having originated from blood. “Molecular profiling of wound fibroblasts strongly suggests that as many as 13% of them at some point in their past were blood cells that converted into collagen-producing fibroblasts, but kept residual blood-specific genes still turned on,” said Plikus. Because myeloid cells can be fairly easy to harvest and enrich using existing techniques, the new findings open the exciting possibility that the skin’s healing ability can be enhanced via delivery of regeneration-competent blood-derived progenitors to the site of the wound. As an immediate next step, an information-rich catalog of diverse wound fibroblasts will help form a platform for the team to begin identifying new sub-types of cells that enhance scarring, or promote repair toward scar-less skin regeneration. Additional contributors to this study were Priya Dedhia, Suoqin Jin, Rolando Ruiz-Vega, Dennis Ma, Yuchen Liu, Kosuke Yamaga, Olga Shestova, Denise Gay, Zaixin Yang, Kai Kessenbrock, Qing Nie and Warren Pear. The research received support from the National Institutes of Health, the National Science Foundation, the Simons Foundation and the Pew Charitable Trusts.